Hybrid model will make a combined 306 horsepower. 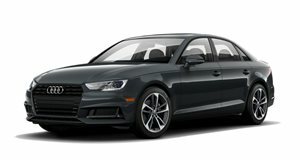 The current-generation Audi A4 has been on the market for quite some time, and despite being a great car overall, its 2015 redesign will certainly be welcomed by the brand’s many fans. And with German media reporting an onslaught of new models under the 2015 A4 and A5 nameplates, those fans will have a lot to choose from. Besides the A4 sedan, the two models will spawn a family that will include a coupe, convertible, Sportback and Allroad derivatives. 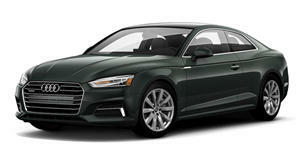 The A4 will also be offered with a plug-in hybrid version, which is expected to offer an electric mode of 31-miles. The car’s 2.0-liter TFSI engine, producing 211 horsepower, will be mated to a 95hp electric motor. Diesel options are likely to be offered as well, while cylinder deactivation systems will be used on gasoline-powered engines. The 2015 A4 will incorporate a rear lip spoiler, LED headlights and LED daytime running lights, in addition to wider taillights. The A4 in these pictures is a next generation prototype, testing under the body of the current generation.